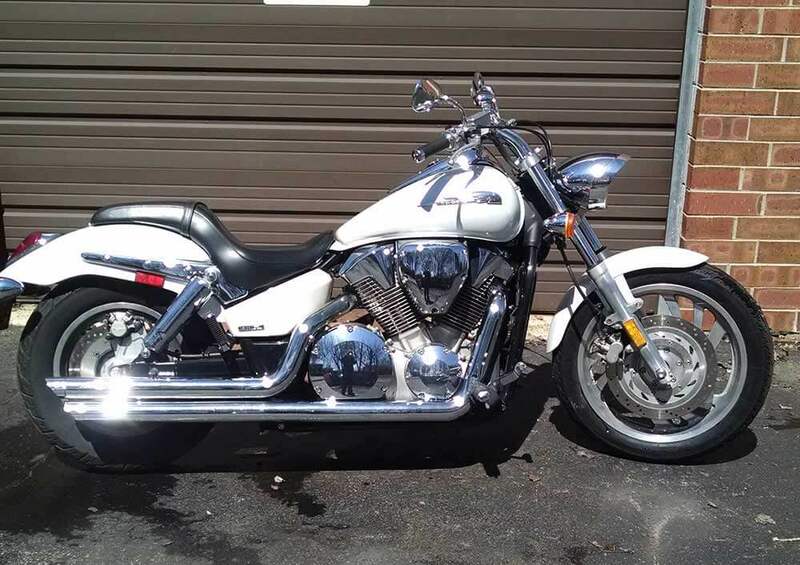 We occasionally offer bikes for sale on consignment – check out our current offerings! 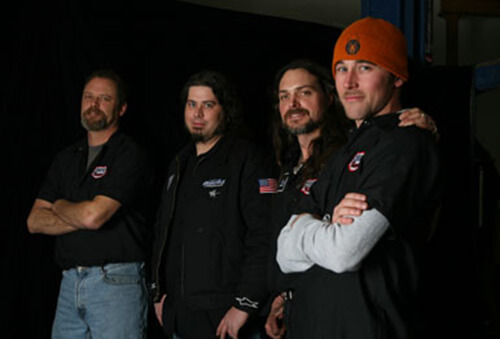 As a company, Barebones Chopper has numerous awards under their belt and has been featured on TV including on Discovery Channel’s Biker Build Off. The motorcycle of your dreams should be a part of your personality. Andrew Gordon and his team build custom motorcycles that help riders express their individuality. Working in the construction trades at the time, Andrew started designing and building motorcycles in his garage over 10 years ago as a creative outlet. What started as a part-time interest soon became a full time gig as Andrew’s creative vision and mechanical expertise turned out some truly unique custom bikes. BareBones Chopper now operates out of its facility in Crystal Lake, Illinois, where they design, build and repair choppers. With each new build, Andrew creates a look, style and effect that results in a custom-made motorcycle from scratch that reflects the rider’s personality.